The blog post speaks about several topics related to Amnesia, beginning with its sales. The team mention that it is difficult to calculate the exact sales numbers for Amnesia because of its inclusion in certain bundle promotions, however, they believe that the game has roughly sold a million units. Frictional suggested that the uniqueness of the game, the strong modding community and the infamous YouTube gameplay videos were largely responsible for its consistent sales. 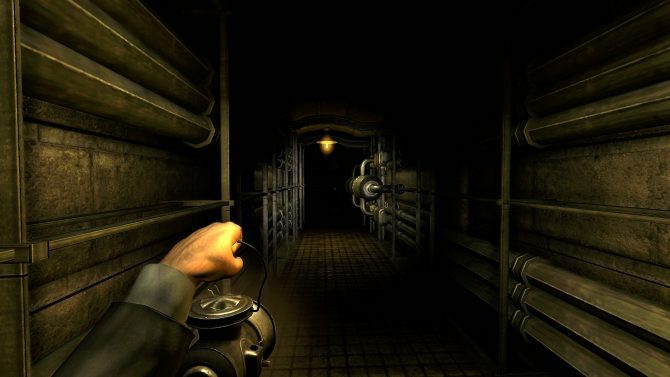 Frictional also disclosed how much it cost to create Amnesia: The Dark Descent. The (exactly) three years of development cost a total of 360 000 US Dollars. It has since earned more than ten times that. Take that investors we talked to in 2009! It is great to see a small independent studio garner so much success. That success is being put to good use too, as Frictional mention, Amnesia’s consistent sales are ‘more than enough to support the company, financing A Machine For Pigs…and having some left over. This means that we are in a very good position and aim to use it to take more risk and try out new things’. If you offer a quality product, at a fair price, and one that allows customers to contribute to the growth of that product, it’s hard not to succeed. 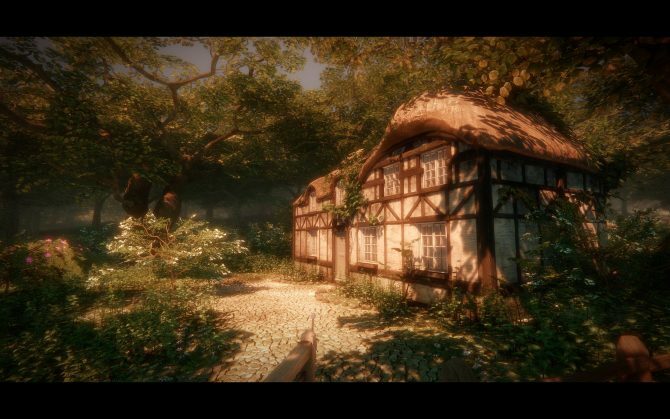 After discussing Amnesia’s modding community, Frictional said that ‘It is quite clear that allowing users to create content is a feature worth putting time into.’ Take note games industry. We do not want to say much about this project yet, but we can disclose that it will be horror and that it will be first person. 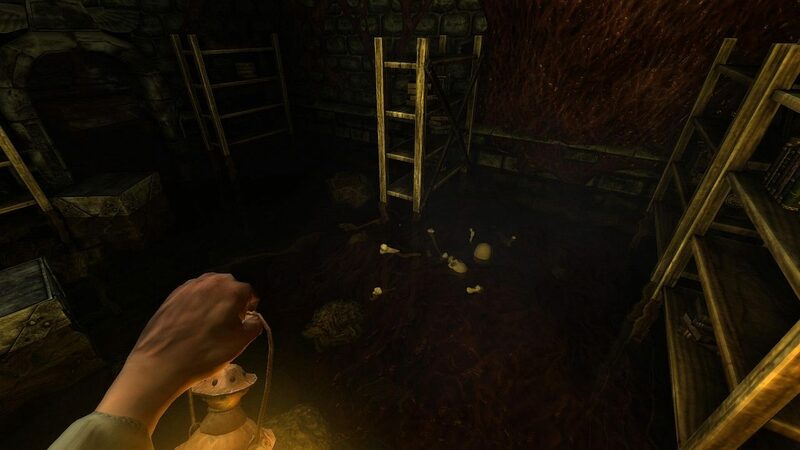 One of the things I was most disappointed with in Amnesia was that it never really managed to deliver any deeper themes, but was more like a shallow fright-fest. For the new project we want to change that and really try and bring a certain theme to the front. Our hope is that this will create a very special experience, creating horror in a much more disturbing way. Frictional mentioned that the game will release ‘will probably be some time in 2014.’ There’s plenty more to read about in the full blog post, visit the Frictional Games blog for more.